Free event. Tickets not required. 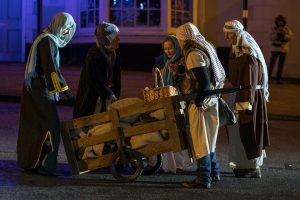 FDS was asked to work in partnership, with the Town Council and Churches Together in Faringdon to stage an open air nativity play in the Market Square. 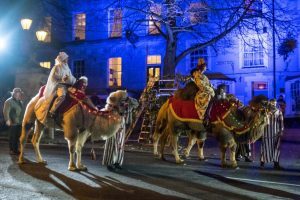 The Vicar of All Saints Church, Steve Bellamy had a script, which had been performed in his previous parish, the city of Durham. 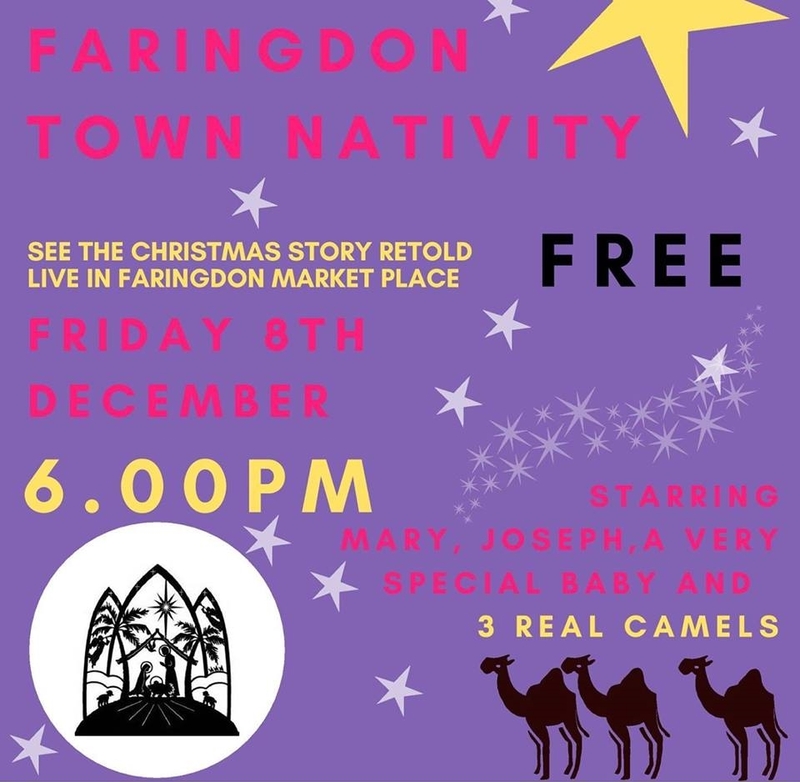 We adapted this to make it more local to Faringdon and Oxfordshire. Click to see a video of this production. Thanks to Philip Pugh for making the film and Dominic Regan, Al Cane, Helen Wilson and Anna Marlow for the use of their photographs. 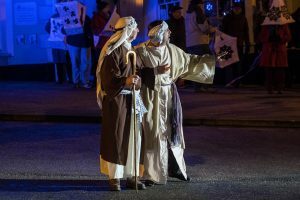 A community choir was also assembled to provide musical accompaniment and a craft workshop was held to make beautiful paper lanterns for the choir to hold. 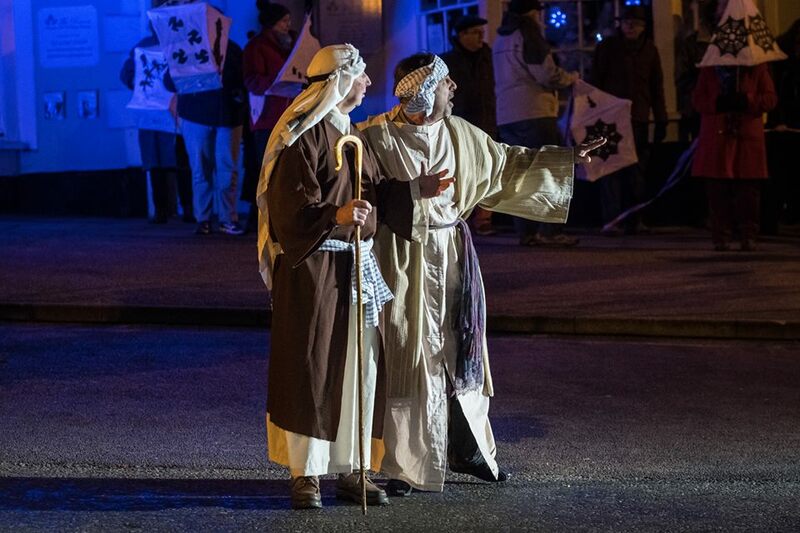 FDS pulled out all the stops with various members in the cast, together with members of the local churches. Dave Headey, Alan Taylor, Adrian Wells, Jeni Summerfield, Sarah Couzens and Dominic Bullock of FDS were all performers. Carolyn Taylor was the Director, Gary Field was producer, Jeni Summerfield also sourced the costumes. 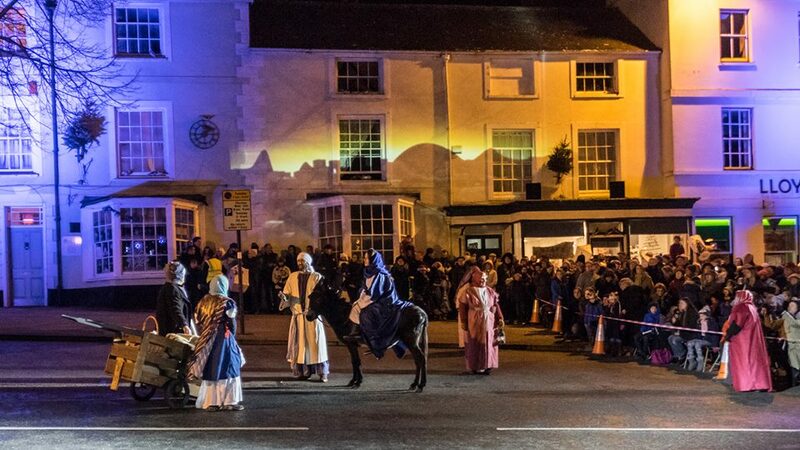 Most importantly it had been agreed that this would be a big community event with spectacular effects and a reasonable budget, which meant wonderful lighting and projection of pictures and carols onto buildings by Ian Chandler and a very demanding pre-recorded sound track, masterminded by Gary Bates with help from Steve Greening and Paul Mountford-Lister. 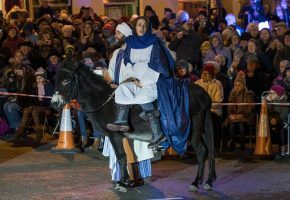 There were also live animals, three camels for the Three Kings, provided by ‘Joseph’s Amazing Camels’ of Warwickshire and a beautiful donkey named Beatrice for Mary and Joseph. 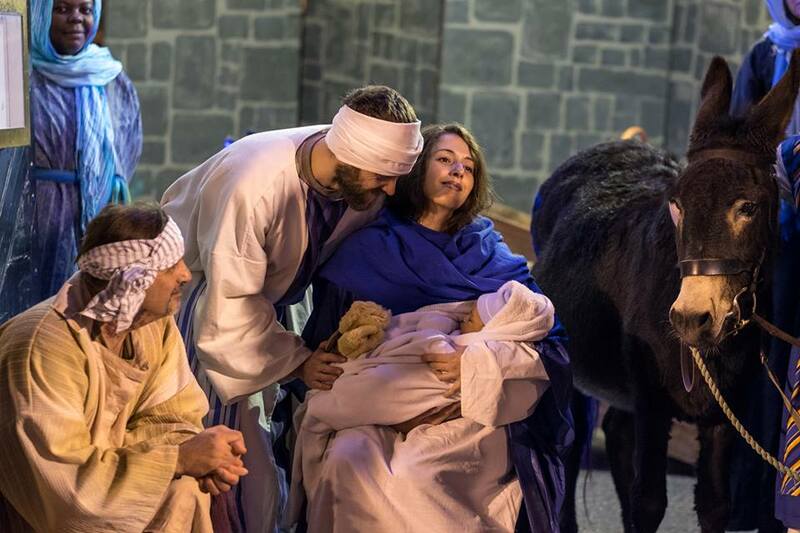 Needless to say Baby Jesus was a real baby, Master Jack Harrison aged 6 weeks at the time. Wow! 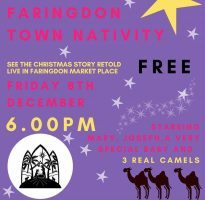 Faringdon may be a small market town but it doesn't half have a massive heart! 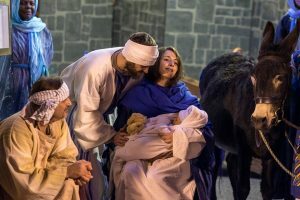 The Live Nativity was simply stunning! 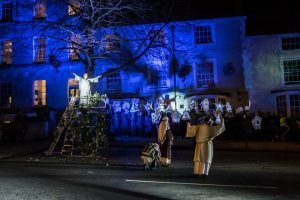 Massive thanks to Carolyn Taylor for directing, to the Churches, Drama Society, Singers, Town Council and everyone who worked together to make it so special. Far too many of you to tag... you are all awesome! 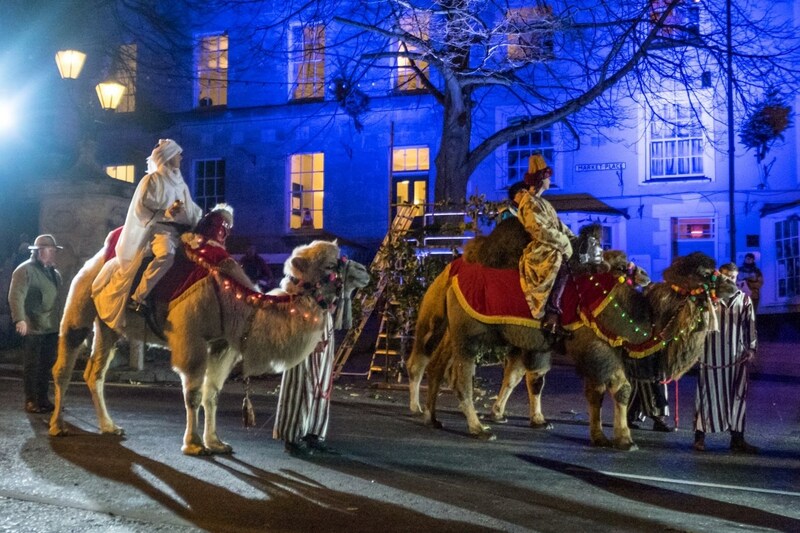 What a great town... and it really feels like Christmas now! 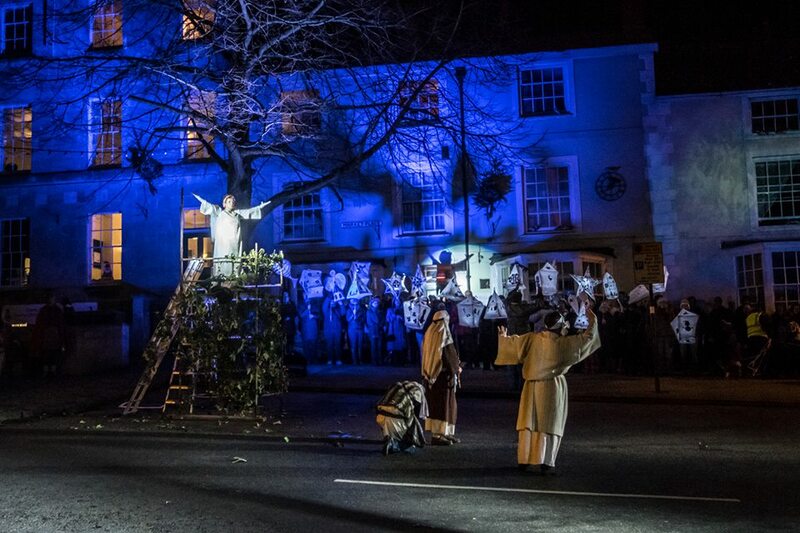 Well done to all those involved in the wonderful nativity tonight we really enjoyed it. 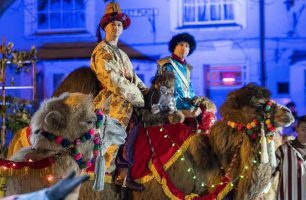 And I'm also wondering if tonight we witnessed a first in Faringdon history of the first time a camel has had a poo in the market place. Again thank you all for yet another fantastic event in our little town. 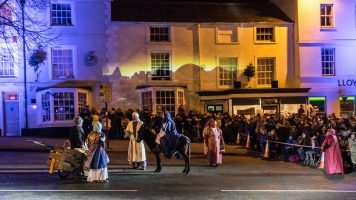 A huge well done and thank you to all involved with the living nativity it was really a joy to come and watch, our children loved it and so did we so thanks to all. "We even had a sprinkling of snow!" Last night Faringdon town put on a live nativity for all to enjoy. 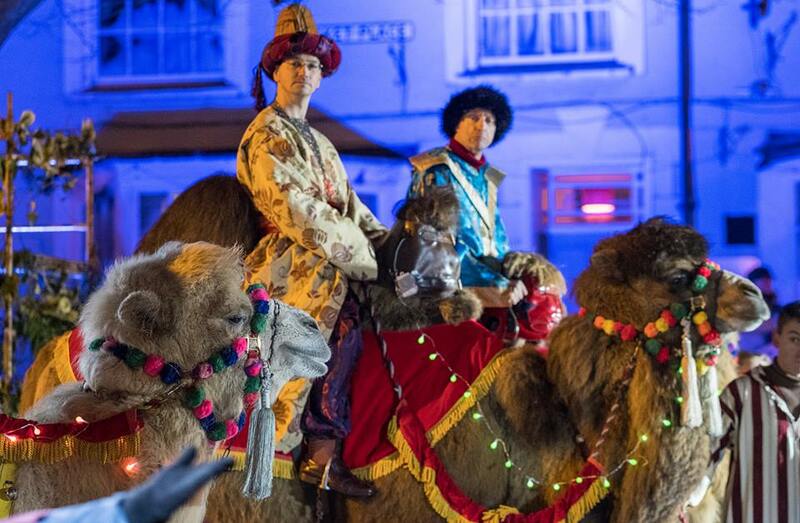 What a treat camels, donkey the children loved it and so did the grown ups. We even had a sprinkling of snow!